People can learn everything about me through my songs, if they know where to look. They can juxtapose them with certain other songs and draw a clear picture. But why would anyone want to know about me? It’s ridiculous. 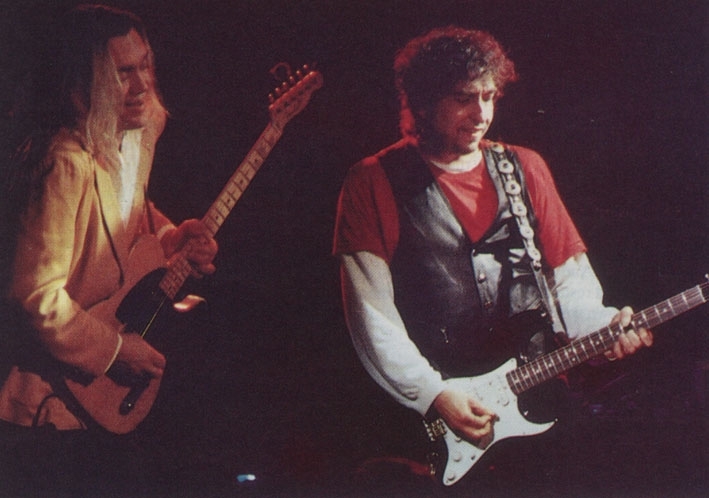 All in all Dylan played 93 concerts in 1990. 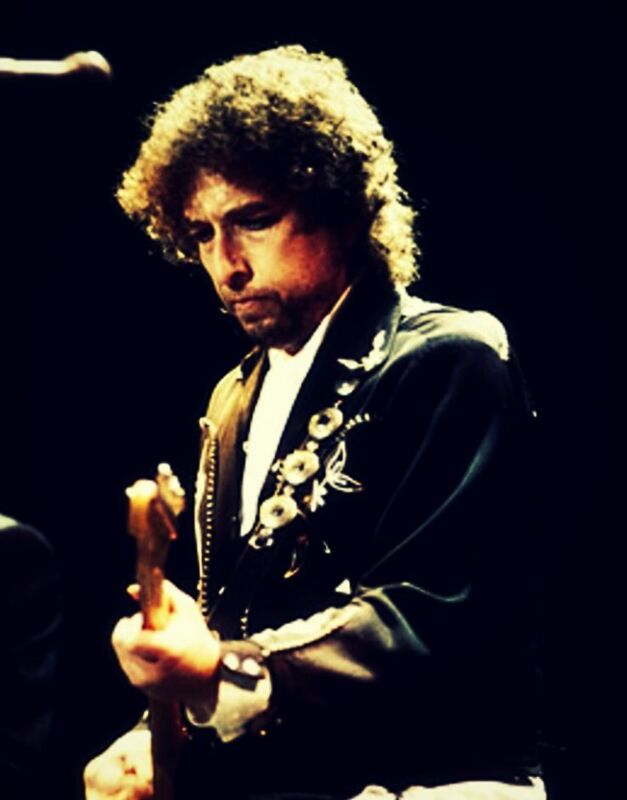 Bob Dylan – Never Ending Tour 1990 – Part 1 will cover the first 3 legs. – “I really don’t have any place to put my feet up…. well, we want to play ‘cause we want to play… Why tour? It’s just that you get accustomed to it over the years. 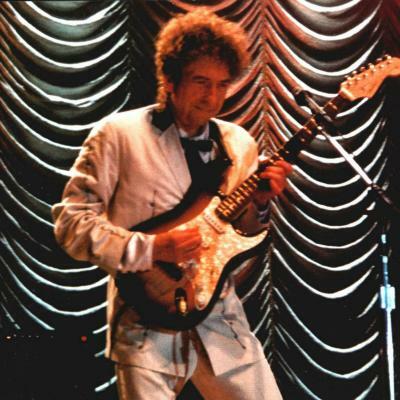 The Never Ending Tour is the popular name for Bob Dylan’s endless touring schedule since June 7, 1988. AD: Tell me about the live thing. The last tour has gone virtually straight into this one. 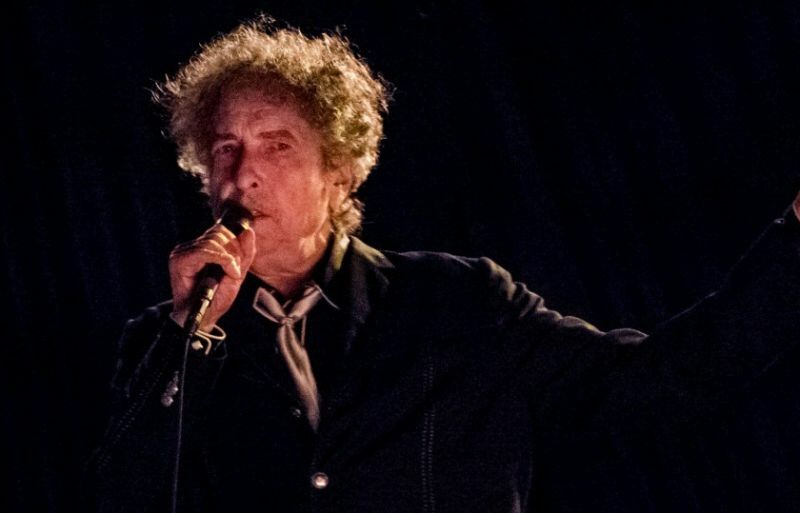 Bob Dylan has later rejected to “Never Ending Tour” tag. Don’t be bewildered by the Never Ending Tour chatter. There was a Never Ending Tour but it ended in 1991 with the departure of guitarist G. E. Smith. ..but many of us like this tag, and continue to refer to his endless touring since June 7, 1988 as “The Never Ending Tour”.